Hodder and Stoughton have revealed the cover for the paperback of Days of Blood and Starlight by Laini Taylor! What do you think? Not too different from the hardback, same colours and with the fire, but also linked to the paperback of Daughter of Smoke and Bone, which is of a door. It's pretty eye-catching! 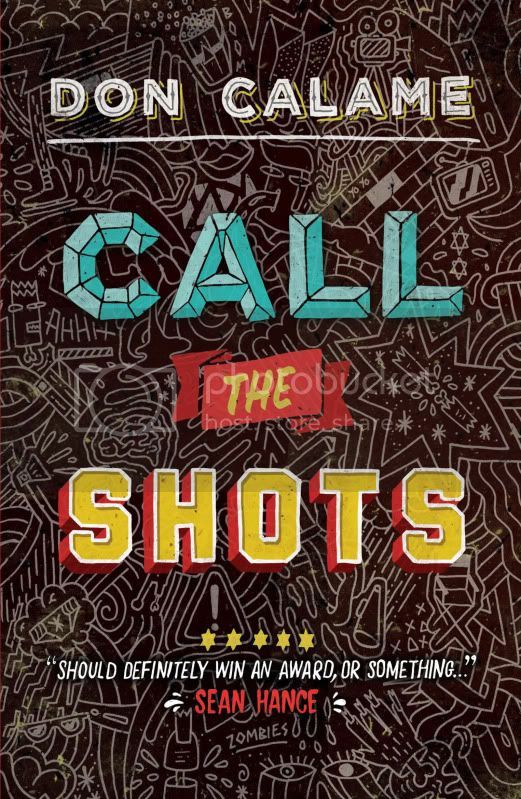 With the third book in the series, Call the Shots, being released on 1st April, Templar have given the Swim the Fly series by Don Calame a brand new look! I love how there are quotes on the covers about the books from the narrator of each, that's hilarious! Really made me smile! 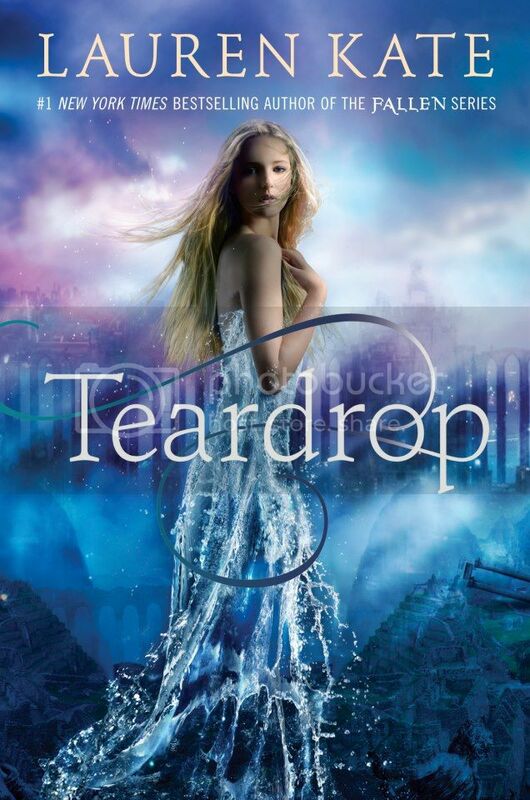 News from RHCP - The prologue for Teardrop by Lauren Kate is up on Entertainment Weekly for us to read! 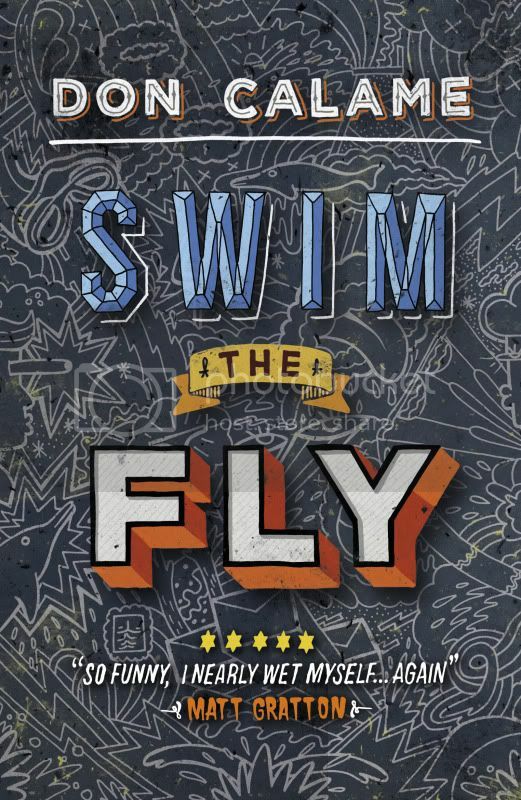 It's awesome, and has me super excited for the book! What do you think? 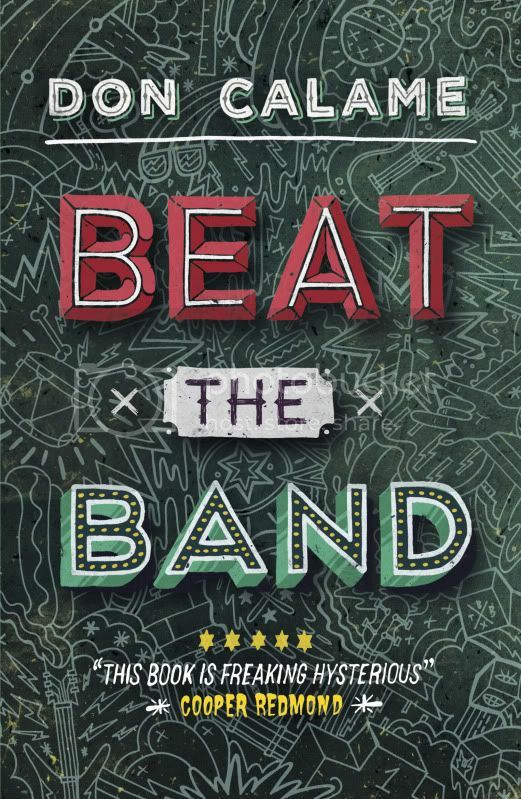 Author and book website news from Walker. 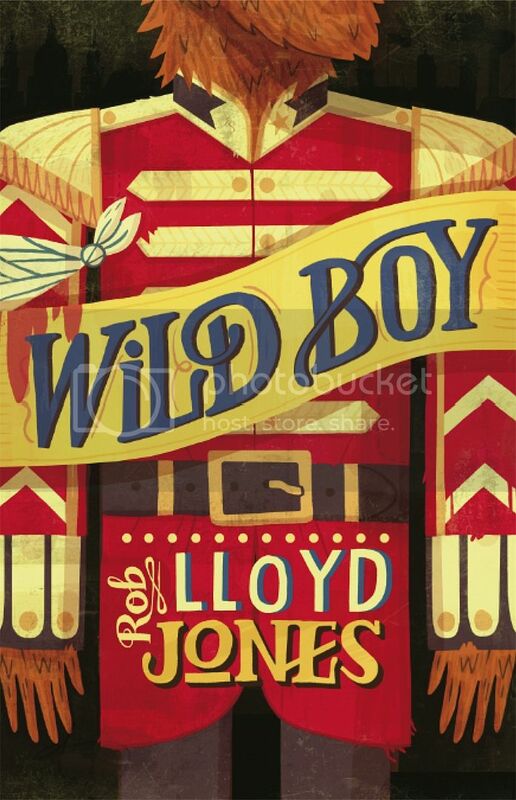 Both Wild Boy author Rob Lloyd Jones and Monkey Wars by Richard Kurti have their own websites! 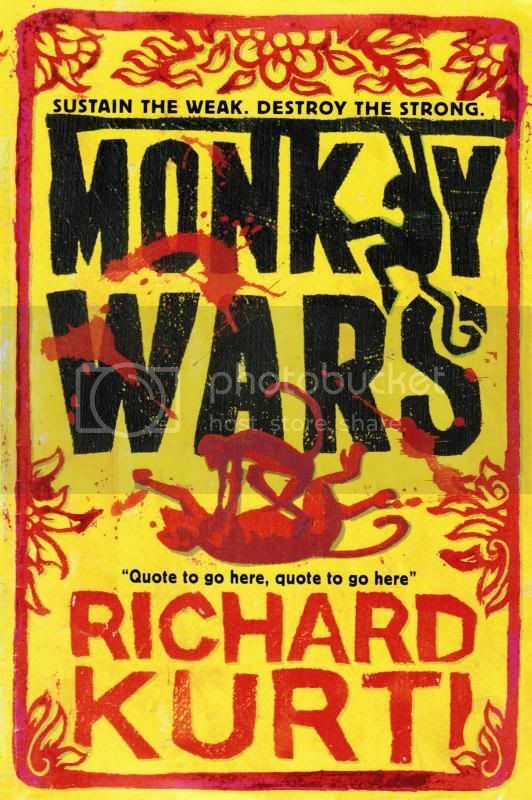 Visit both the Rob Lloyd Jones site and the Monkey Wars site. 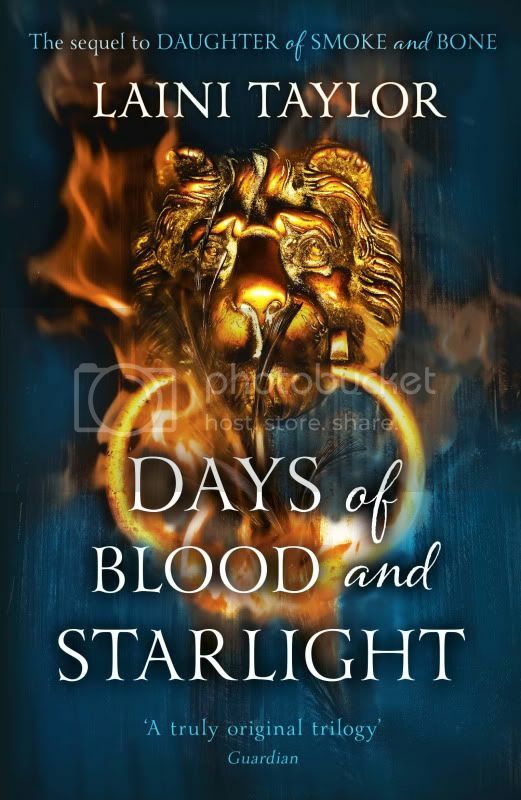 The cover for Days of Blood and Starlight looks fab. Can't wait to read it, adored Daughter of Smoke and Bone.